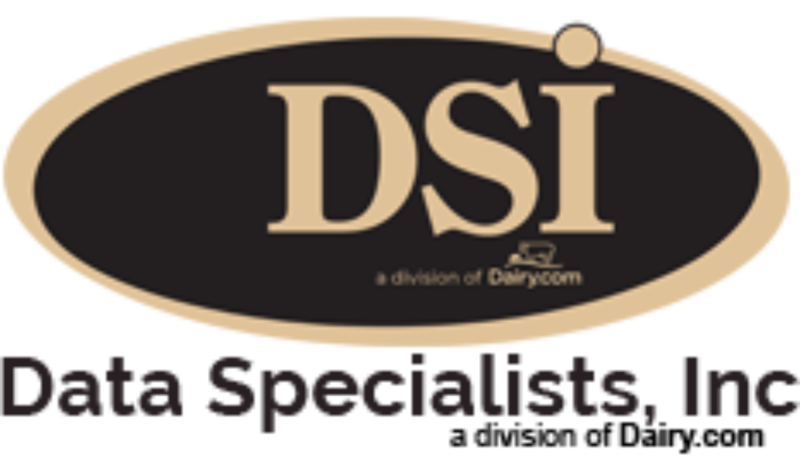 Data Specialists > Dale Brittan – CIO, Brewster Cheese Company. . . .
Dale Brittan – CIO, Brewster Cheese Company. . . .